Originally from West Yorkshire, Amy lives and works in London. She shares a studio with ten of her former classmates from the Royal College of Art, who collectively transformed a railway arch in East London into a multi-disciplinary art and design studio, known as Manifold. 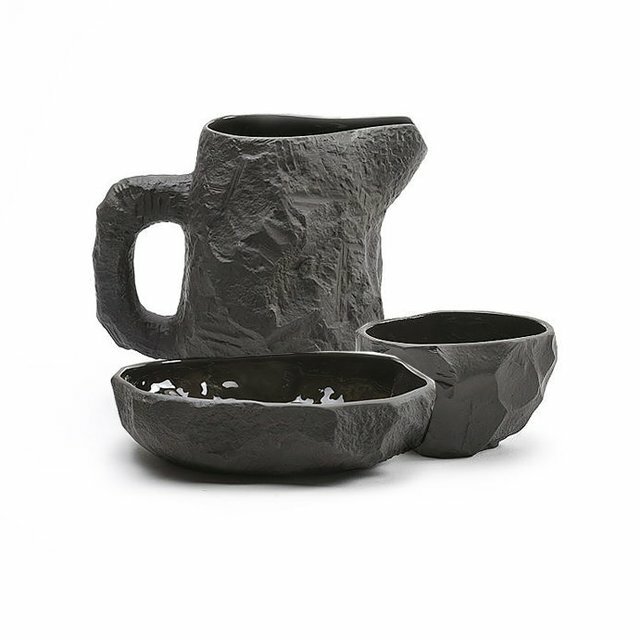 Specialising in hand built ceramics and illustration, Hughes has worked and exhibited internationally, including a spell as Artist in Residence at Konstfack School, Stockholm, Sweden. She was nominated to represent the UK in ‘New Talent’ at the European Ceramic Context 2014 as well as being selected for the inaugural Young Masters Maylis Grand Ceramics Prize 2014 for artists who show an exceptional command of ceramics, alongside an awareness of the heritage of ceramic craft. 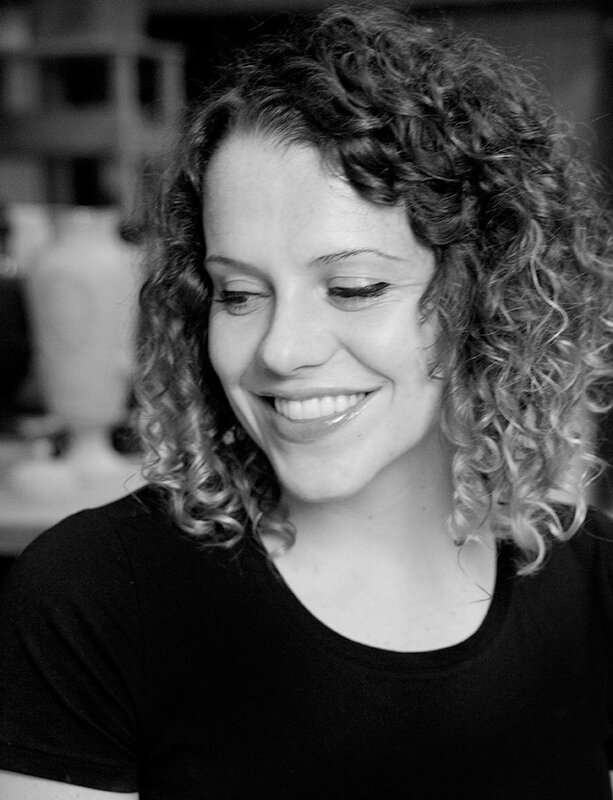 In 2015, Amy was chosen as the first Ceramics and Industry Artist in Residence at the Victoria and Albert Museum working in collaboration with 1882 Ltd., as well as being selected as one of eleven artists for AWARD at the British Ceramics Biennial ‘presenting new works exemplifying the energy and vitality of the best of British contemporary ceramics practice.’ 2016, has seen Amy nominated for the fourth prestigious Perrier-Jouët Arts Salon Prize. Industry meets the studio maker head-on in this collaborative project between ceramicist Amy Jayne Hughes, the V&A and 1882 Ltd. Aiming to restore the humble vase to its former status as the Ultimate Accessory, the collection elevates the functional object to a design motif and a symbol of the ancient world… Amy Jayne Hughes was the V&A Ceramics Resident from April – September 2015. Gleaning inspiration from the museum’s comprehensive collections, she married elements of her own practice with traditional hand-decorating techniques and the skills and expertise of Stoke-on-Trent’s finest industry. Her mid-18th century-style porcelain vase is more appealing for today’s consumer. The decoration, taken from sprig moulds carefully cast from museum objects, pays homage to the originals whilst finding a new place in contemporary culture. Designed in London, produced in Stoke, each slip-cast fine bone china vase is unique in its finishing, organic rim and painterly splashes, worked with a knowledge of material and history of the subject.